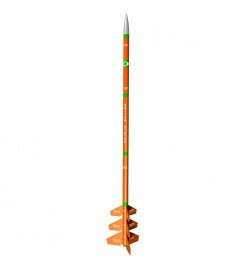 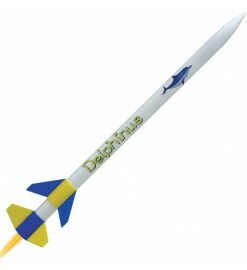 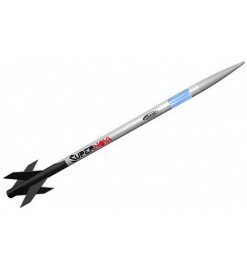 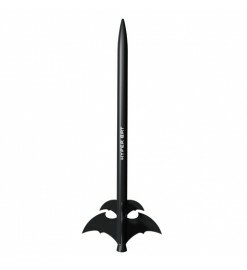 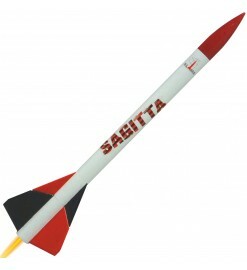 Rocket kits with two or more stages, of any size. 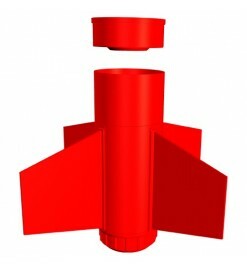 A booster motor is usually required for the first stage, or an electronic device is required to ignite upper stages. 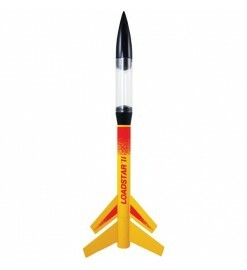 Multi-stage Rockets There are 12 products.